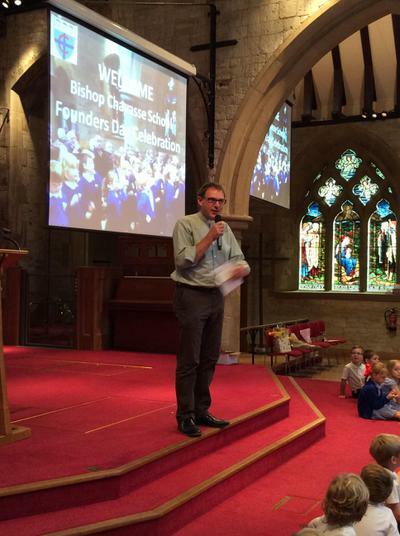 St. Stephen's Church in Tonbridge, welcomed us to the church to celebrate our Founder's Day Service. 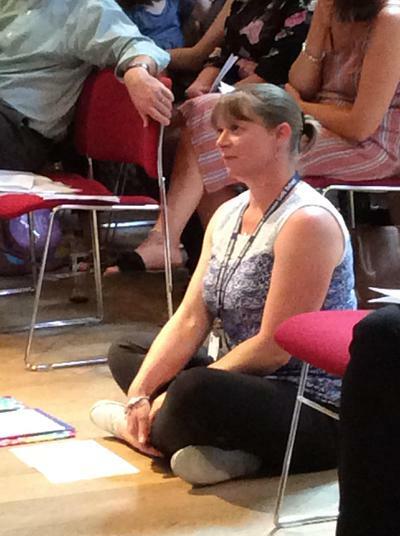 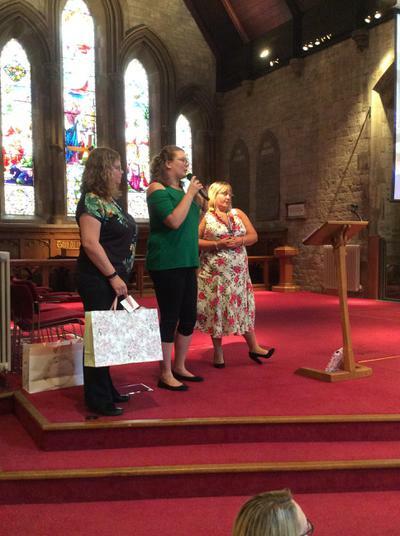 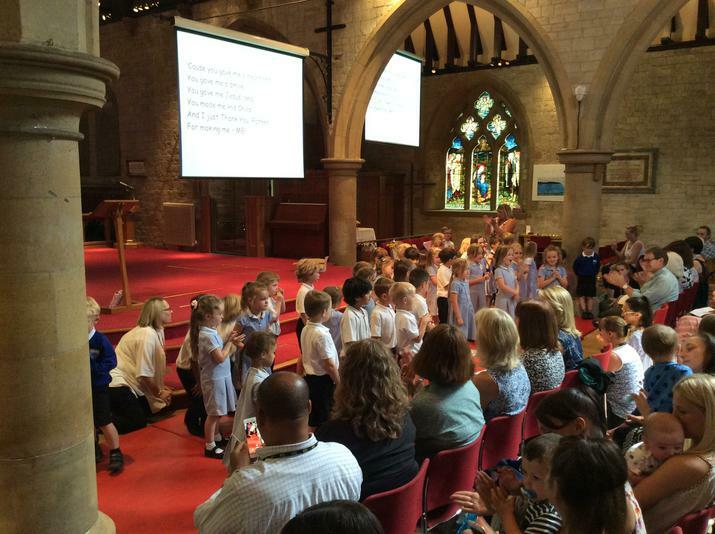 During the service we reflected upon our founding year and the achievements along the way. 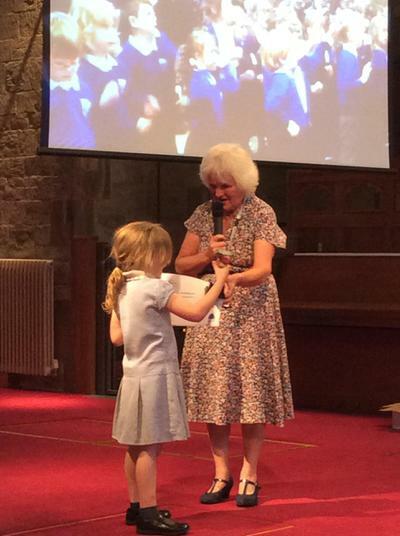 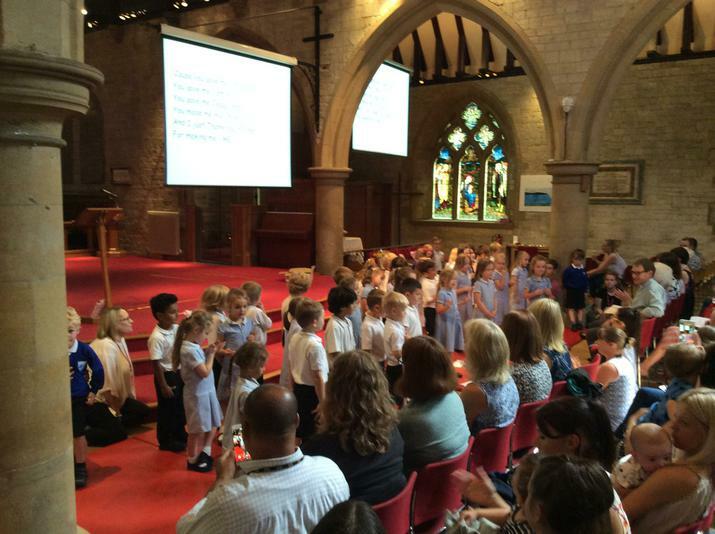 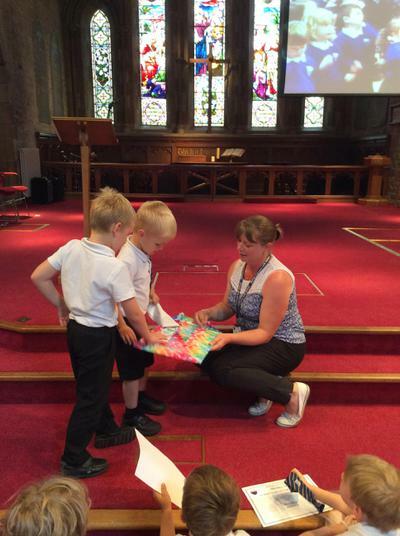 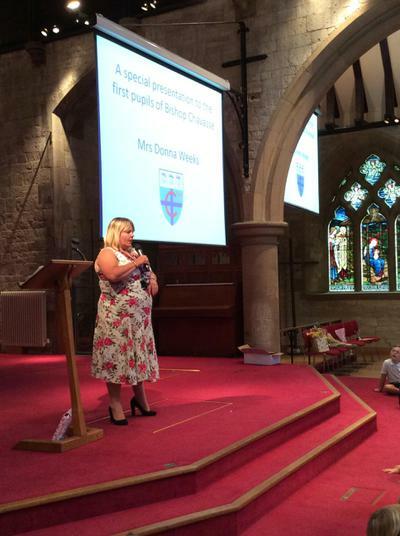 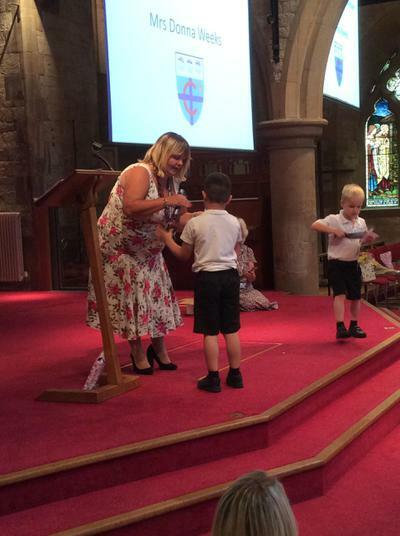 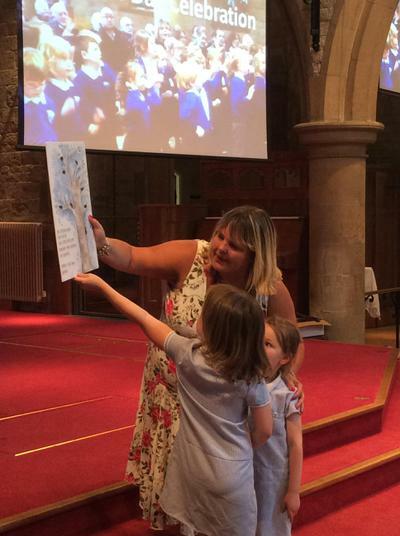 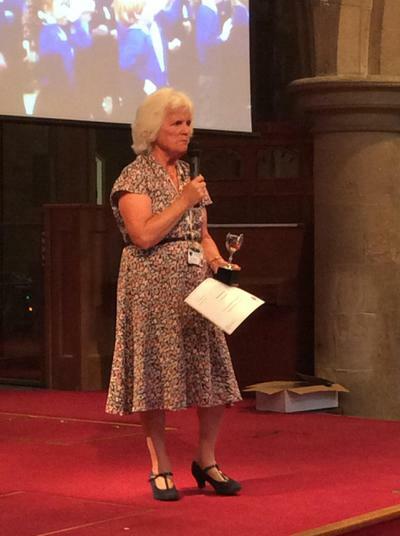 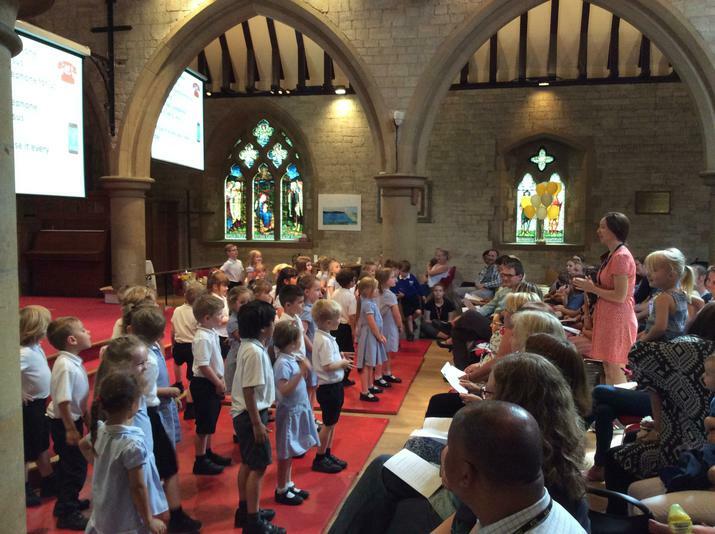 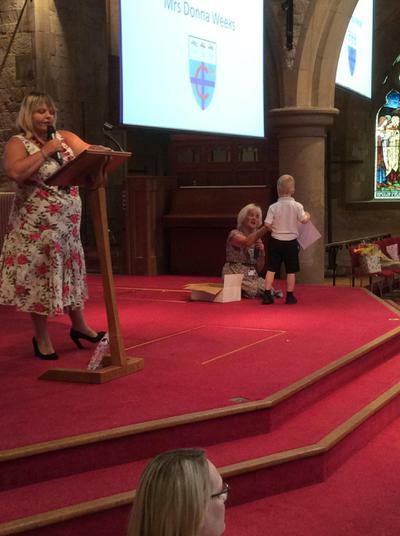 All of the children received awards which recognised the Christian values the children always display, as well as them receiving their founders tie. 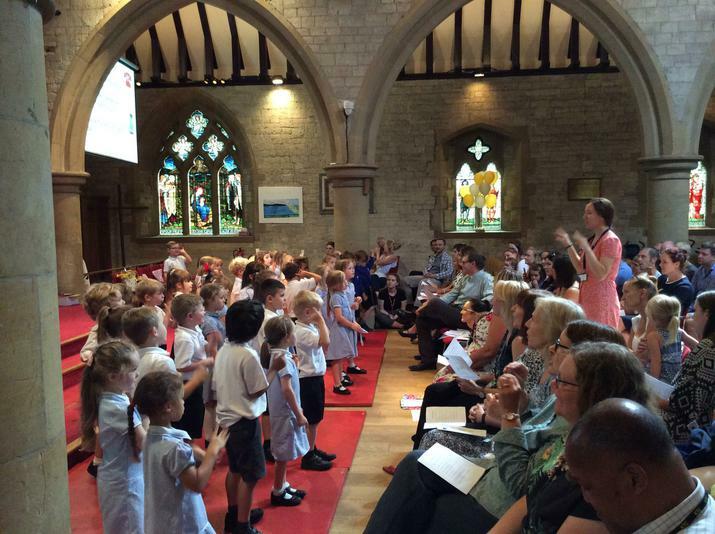 It was wonderful to celebrate the event with so many members of our school community and with the ministry at St. Stephen's.